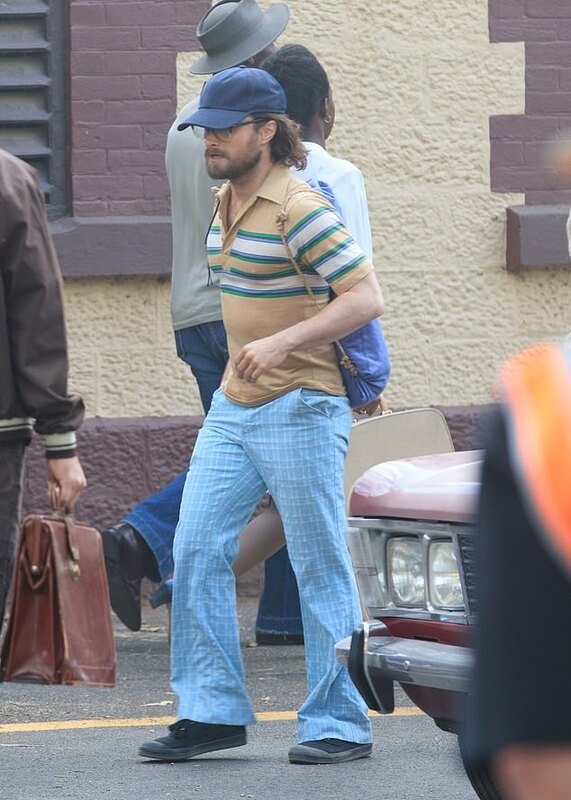 Daniel Radcliffe was spotted on the set of his new film ‘Escape From Pretoria’ where he is set to play Tim Jenkin who was imprisoned in Pretoria’s Maximum Security prison in the late 1970s. The post See photos of Daniel Radcliffe on the set of his new film ‘Escape From Pretoria’ appeared first on The South African. Daniel Radcliffe was recently spotted in Adelaide, Australia working on his new film, Escape From Pretoria. In the film, Daniel plays South African activist Tim Jenkin who was imprisoned in Pretoria’s Maximum Security prison in the late 1970s. According to The Daily Mail, Escape From Pretoria is inspired by a real-life escape from the Pretoria Maximum Security prison in South Africa 1979. It will reportedly be a dramatic film based on the said prison break. The actor was spotted wearing a striped beige-coloured polo shirt, blue and white check flared trousers and a navy trucker cap – which is definitely different than his Harry Potter outfits. The film is written and directed by Francis Annan and based on Tim Jenkin’s autobiography, Inside Out: Escape From Pretoria Prison. Daniel is set to play the South African character Tim who were, together with his friend Stephen Lee, branded as ‘terrorists’ and thrown in jail in 1978. They had been involved in covert anti-apartheid operations for the African National Congress. Escape from Pretoria is reportedly financed with the assistance of the South Australia Film Corporation and is mainly based in Australia and the UK. Joining Daniel is Jurassic Park’s star Sam Neill who will also play South African social campaigner and activist Denis Goldberg. #HarryPotter actor Daniel Radcliffe on location today in Adelaide, Australia filming his new movie "Escape from Pretoria."